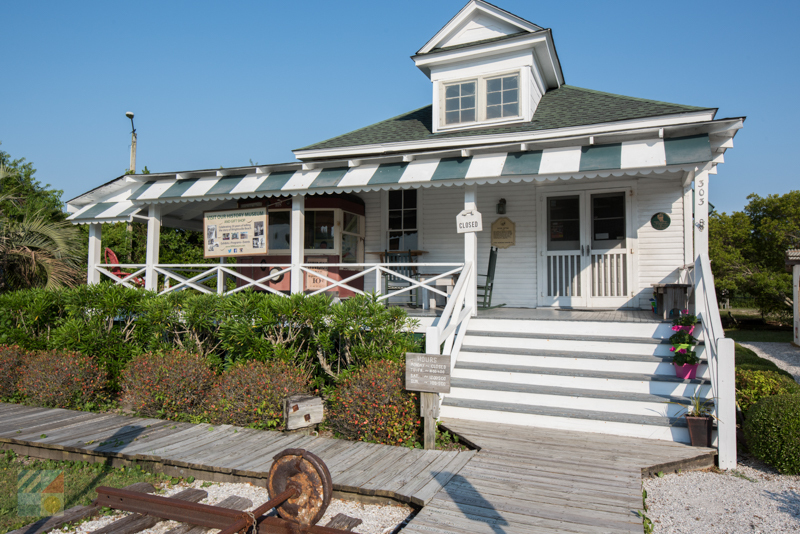 The small but well-stocked Wrightsville Beach Museum of History is a charming little attraction that may not take very long to explore, but nevertheless presents a complete and fascinating portrait of this surprisingly long-standing beach town. 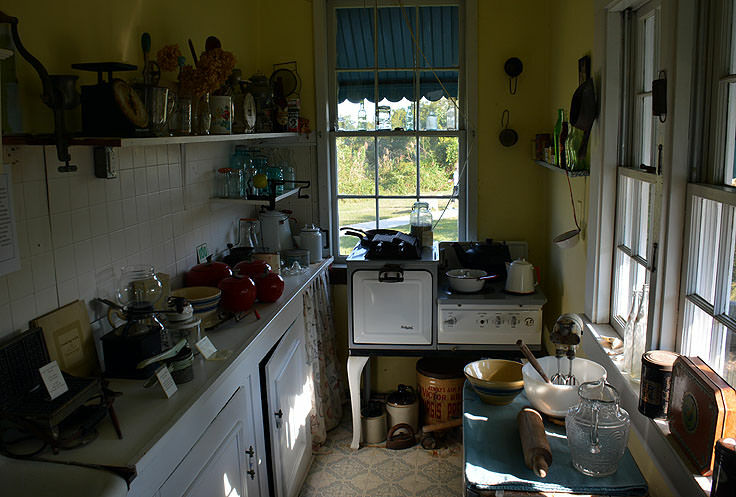 Housed within the historic and undeniably coastal Meyers Cottage, the museum celebrates more than a hundred years of history from the ground up, and serves as an intricate representation of what life at the beach was like at the turn of the century. 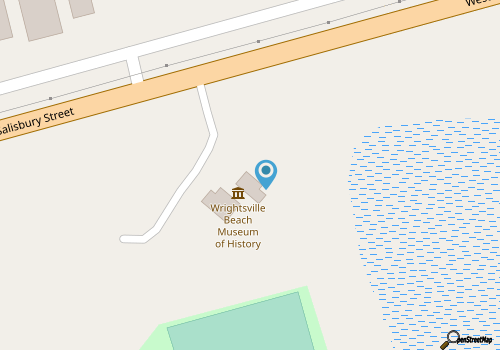 The museum is located at the northern edge of the Wrightsville Beach State Park, and is easy to access via West Salisbury Street for both Wrightsville Beach and Wilmington visitors. 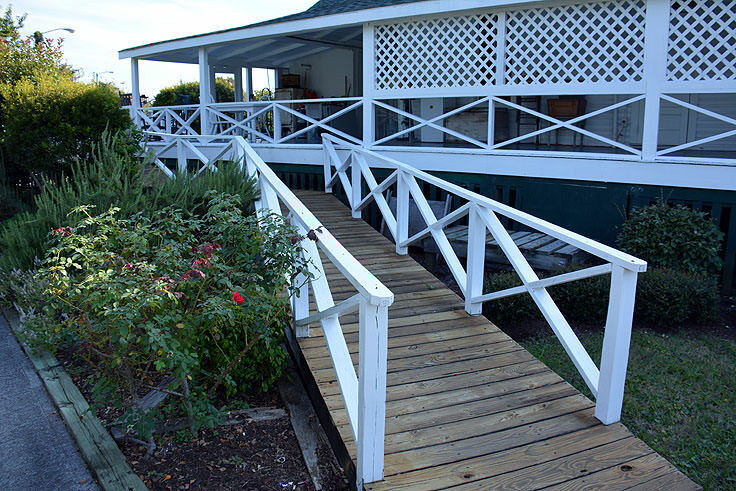 The well-maintained structure is an "exhibit" in its own right, and is a turn of the century beach house that was carefully renovated and preserved as a permanent home for the museum. White bead board ceilings and walls are located throughout the home, which is partitioned off into small rooms that served as the bathroom, bedrooms, kitchen, and other facets of the cottage. 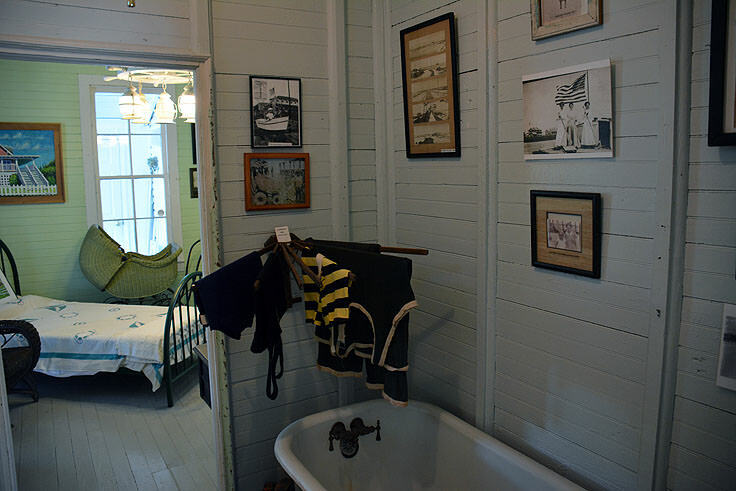 In fact, the majority of the museum has been carefully designed to reflect how beach life was enjoyed in a typical 1910 home on Wrightsville Beach, and visitors can wander from room to room, marveling at the tiny, smaller-than-single beds, and the even smaller claw-footed bathtub, which looks like it would barely accommodate a pair of sandy feet, let alone a whole person.The kitchen is stocked with common utensils and a porcelain sink, as well as pieces of china which originated from the Oceanic Hotel, (a local Wrightsville Beach landmark that disappeared with the Great Fire of 1934), while the outdoor porch serves as the dining area of choice, as it also happened to be where the icebox was, (and still is), kept, for storing those fresh ocean catches. 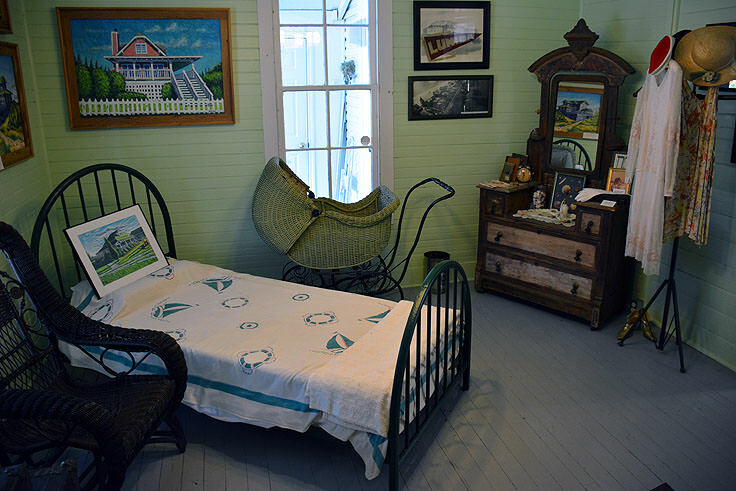 While the tour of the small beach cottage rooms is certainly a museum highlight, there are a number of other displays that chronicle the history of this beach destination. An authentic trolley and intricate scale model of the beachside landscape circa 1910, which includes the famed Lumina Pavilion, is definitely worth a close look, and a wide number of photos, postcards, advertisements, and artwork showcase Wrightsville Beach's history in detail, from its early 20th century resort roots to its recent, (and not-so-recent), brushes with hurricanes. For a complete list of upcoming events, visit the museum's events page at http://www.wbmuseum.com/ for up-to-the-minute updates on local happenings. 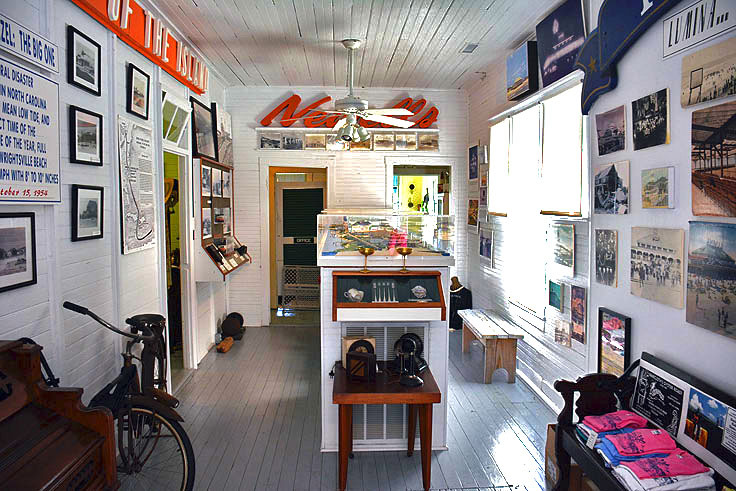 The Wrightsville Beach Museum of History also features a quaint little gift shop that's packed with local T-shirts, postcards and stationary, posters, books, and local artwork, with proceeds from sold items benefitting the operation of the museum. Members, donations, and volunteers are all welcome at the museum as well, and locals and frequent visitors can get involved in a variety of ways. Members of the Wrightsville Beach Museum Associates enjoy a wide range of benefits, including museum shop discounts, access to museum newsletters, and even invitations to Member-Only events. Rates to become a member vary, and potential patrons can learn more online at http://www.wbmuseum.com/. The museum is open year-round, Tuesday through Friday from 10:00 a.m. until 4:00 p.m., Saturdays from 12:00 p.m. until 5:00 p.m., and Sundays from 1:00 p.m. until 5:00 p.m. 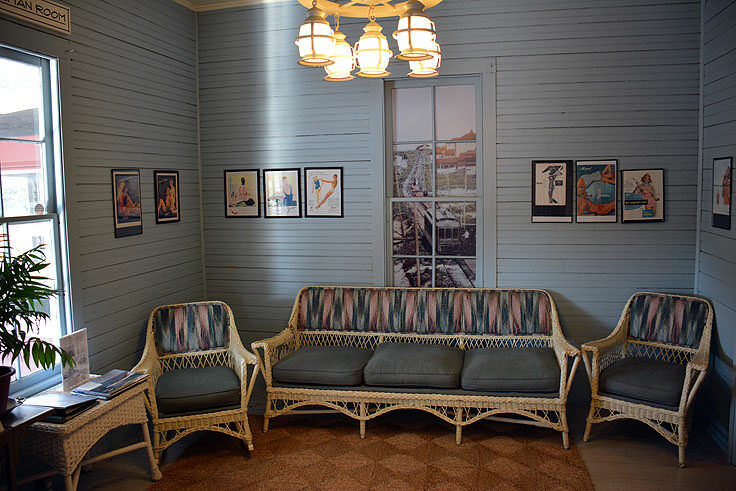 Admission to the museum is always free, however donations are encouraged to preserve and showcase the unique and deep legacy of this historic show-stopping resort town. Touring the museum takes an hour or two at most, ensuring that visitors can breeze through the exhibits before or after a long beach session. 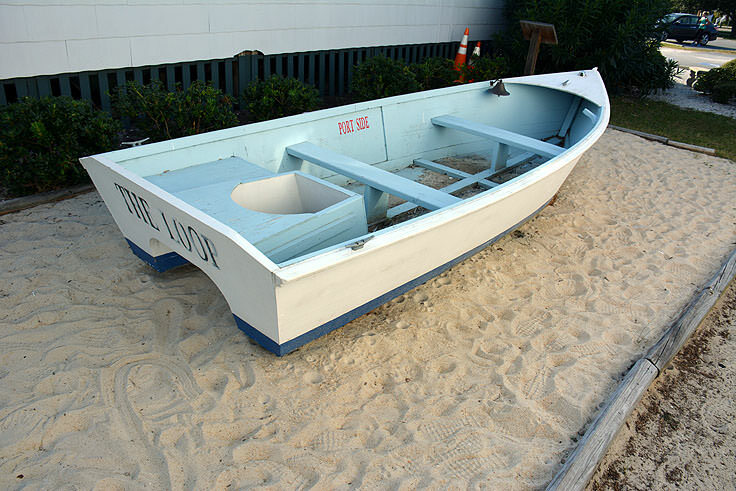 Guided tours are available on site, to shed even more light on the intricate antiques and relics that were once commonplace during a Wrightsville Beach vacation, and visitors with questions about special events or school group tours can contact the museum directly at (910) 256-2569. The Wrightsville Beach Museum of History may be small, but there are a lot of cool treasures and more than a century of history to explore within these white-washed, bead boarded walls. A fascinating introduction to this region's deep history, Wrightsville Beach newcomers should make a trip to the museum their first stop, and as a result, will gain a newfound appreciation for this always fun and entertaining North Carolina coastal town. Call 910-256-2569 for current hours.